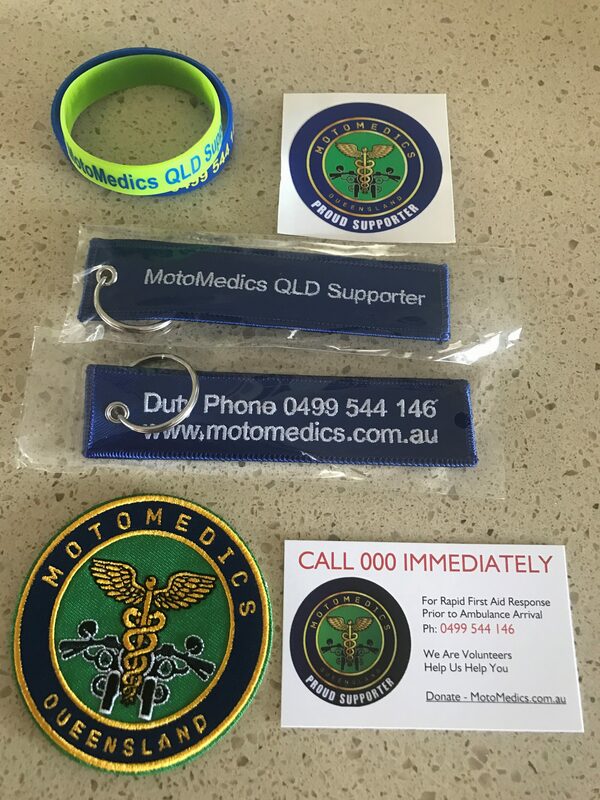 THESE ITEMS ARE READY TO CLEAR TO MAKE WAY FOR A WHOLE NEW RANGE OF MERCHANDISE. UNTIL SOLD OUT!!! 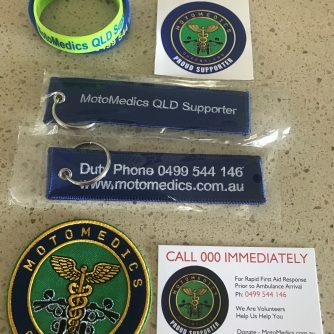 Get a MotoMedics silicon wrist band in your choice of colour, MotoMedics, soft key tag, MotoMedics patch, MotoMedics Supporter sticker and a MotoMedics Supporter card.